Risk management and loss prevention policies help you recover from the unexpected. The Coleman Agency are commercial business insurance specialist and are dedicated to finding the most affordable insurance solutions for your unique business situation. 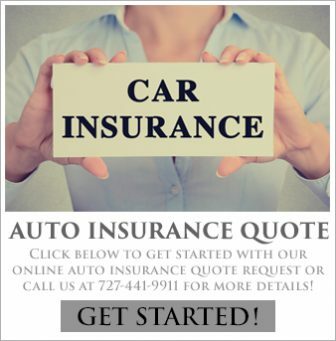 We offer competitive insurance quotes to the Pinellas County and Tampa bay area including Palm Harbor, Dunedin, Clearwater, Trinity, Westchase, Oldsmar and other nearby communities. Why Do You Need Commercial Business Insurance? The success of a business, whether it’s a tiny enterprise or a large corporation, is largely dependent on hard work and ingenuity. The key to making sure that all the effort and money you have invested in your business doesn’t disappear when a disaster strikes is to protect it with commercial business insurance. No matter how industrious you are, one disaster can wipe out all your profits and even destroy your business. The most popular types of commercial insurance are property, liability and workers’ compensation. In general, commercial property and liability insurance covers damages to your business property; professional liability insurance covers damages to third parties, and workers’ compensation insurance covers on-the-job injuries to your employees. Our insurance specialists can review your business needs and help to make sure you have the coverage you need to protect you, your employees and your business. Call Coleman Insurance Agency at 727-441-9911 to speak to one of our commercial business insurance specialists today!